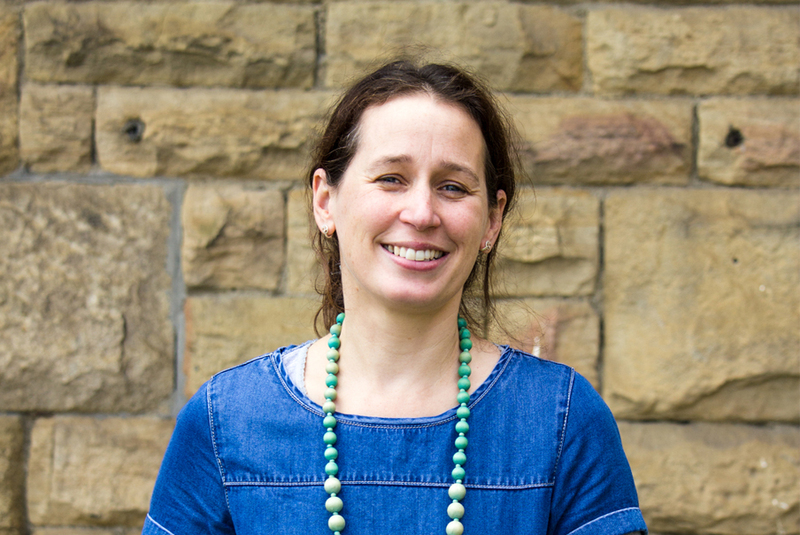 Lewis, Sarah and their five children moved to Huddersfield in 2010 after 12 years’ pastoral ministry at Gunnersbury Baptist Church, West London. 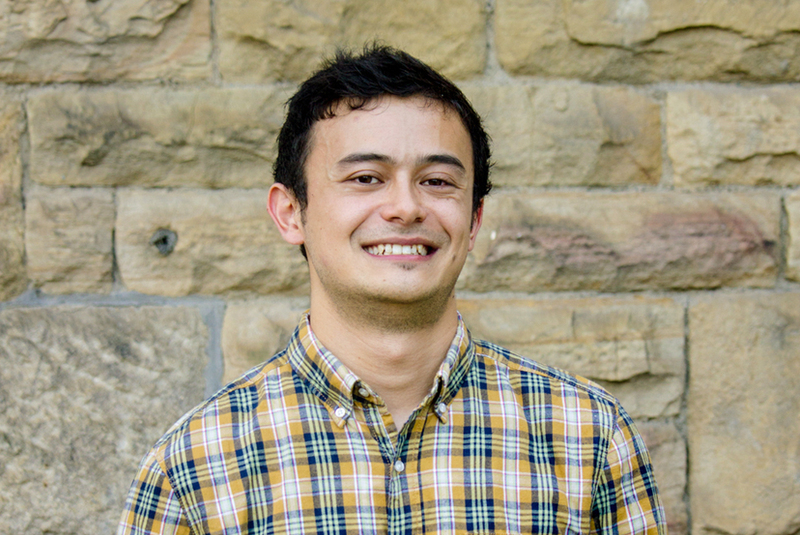 Lewis is a keen student of Theology, and in his spare time is researching for a doctoral degree at Oxford University. The Allens love living in the town, and enjoy walking in the hills with their dog, and Lewis loves running and fly-fishing. Kevin is married to Tracey, and they have two grown-up sons. Kevin and Tracey were founding members of Hope, after having been at Dewsbury for the previous 21 years. 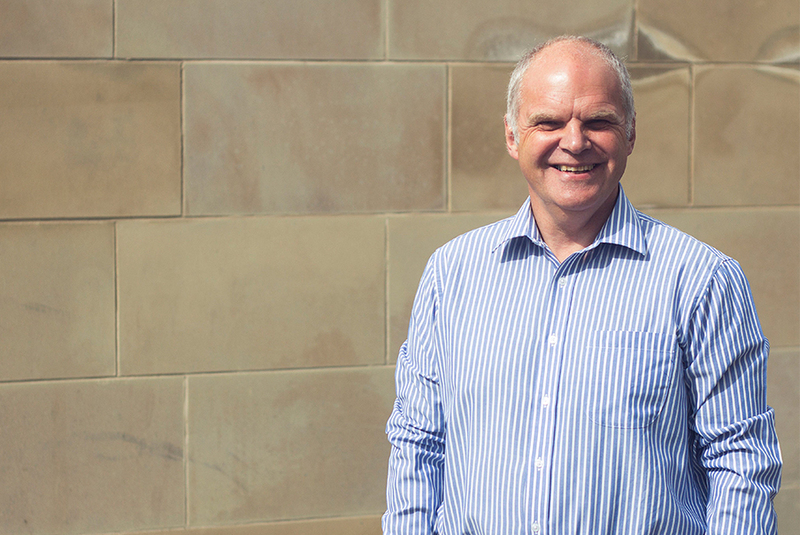 Kevin works in IT for an insurance company, and enjoys watching F1, occasional hill-walking, weekend cooking, and watching films. Paul is married to Gill and they have three sons, two of whom are married with children, whilst the third lives and works in Oxford. 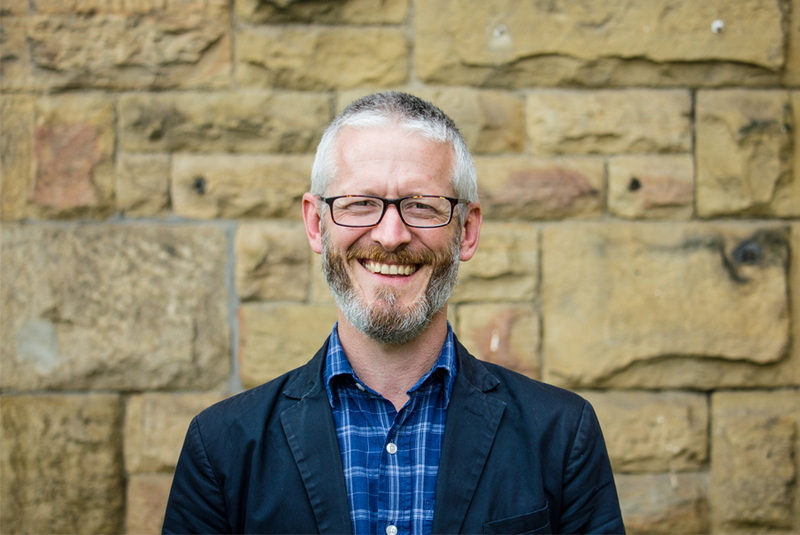 Paul works as a consultant with schools across the North of England and is delighted to preach in churches across the same region. He hangs on to the hope of keeping fit at the gym and loves to study hymns and their writers. Graham Powell is married to Debra and they have a son and a daughter who are both students. Graham grew up in a Christian home and committed his life to Christ over 40 years ago in his mid-teens. Graham took early retirement from banking at the end of 2011. He enjoys walking and watching most sports. 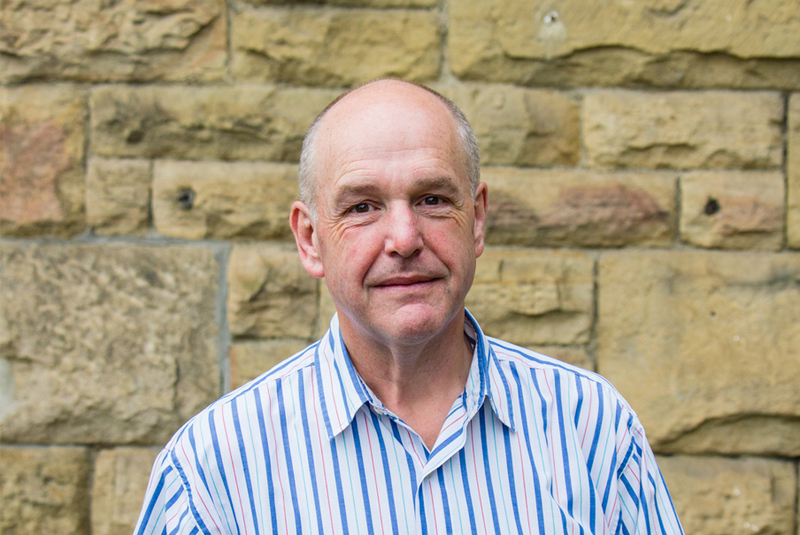 Phil is married to Sally and has lived in Huddersfield since arriving for university in 2011. After studying Music Technology, he now works in Manchester as a content executive specialising in football shirts. Alongside his love for music and shirts, Phil also enjoys cooking and travelling. Sharon is married to Steve, and they have a Son and Daughter. Sharon grew up in Almondbury and having moved away for several years, returned home to Huddersfield. 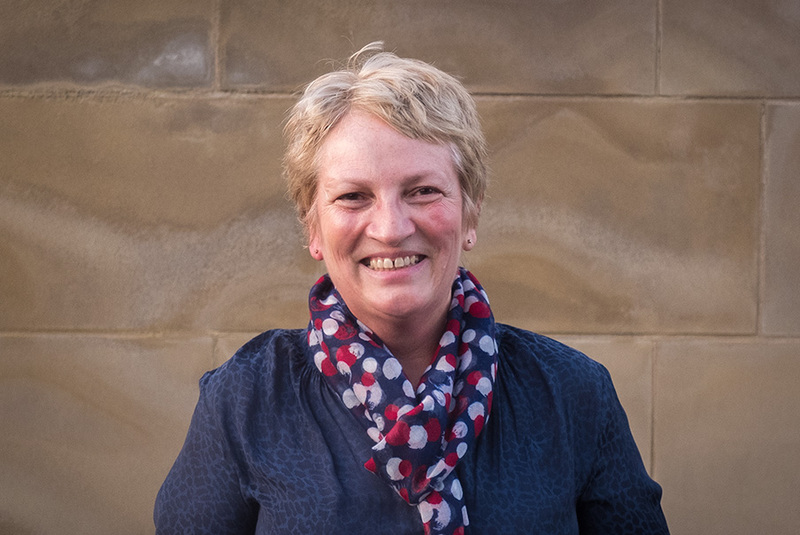 Sharon is a Physiotherapist and has worked for over 30 years in the NHS. She enjoys reading, walking, travelling and spending time with family. Stephen is married to Sharon, they have a son and daughter. Stephen was brought up in Castleford and later moved to Bristol. 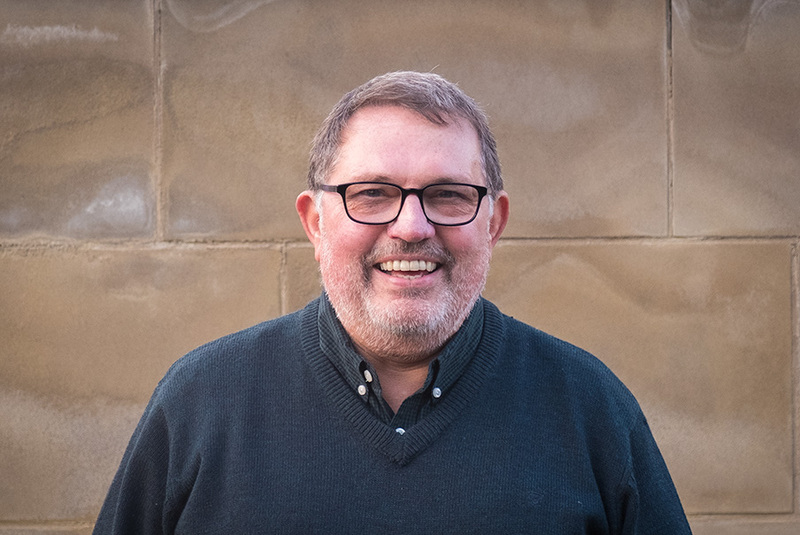 He served as a mechanical engineer in the Royal Air Force, worked as a manager on the railway and currently works in estates at Sheffield University. He loves all things that are sport related, DIY and enjoys travelling. Kelechi is a full time Engineering research student at Huddersfield university. He became a born again Christian at home at the age of 7 when a family friend told him about the gospel and explained heaven and hell. He is single (currently engaged to a christian lady called Wendy). 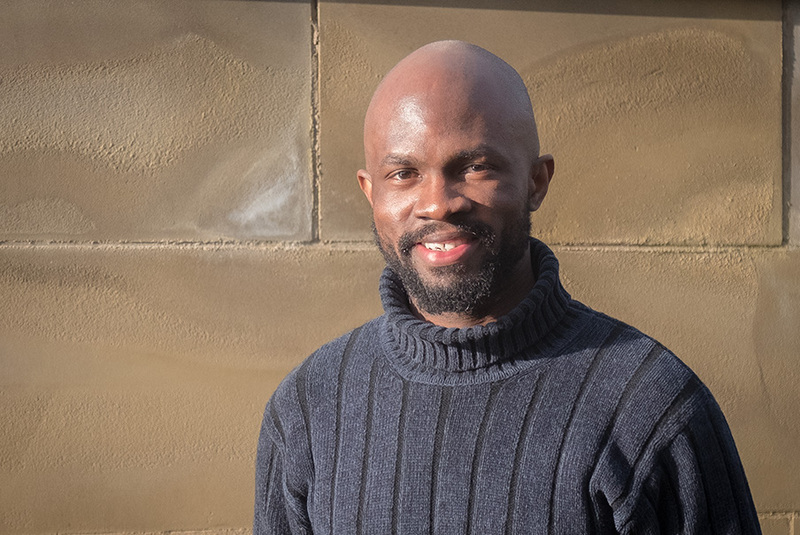 After two brief experiences as an engineer, Kelechi currently works part-time at the University as a customer service assistant and at Royal Mail as a casual mail sorter and occasionally at the John Smith’s stadium as a sales assistant. Steve is married to Sara and they have two grown-up children; a son who lives locally and a daughter who is married and lives in Allithwaite. 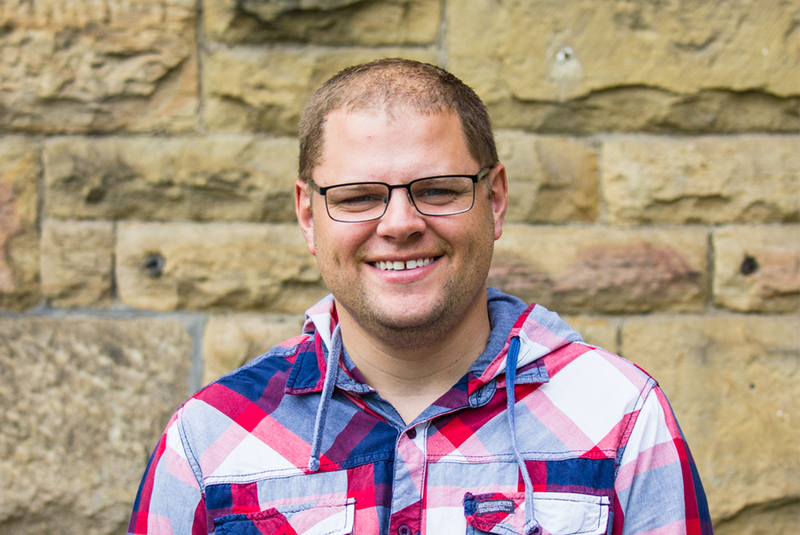 Steve made a personal commitment to trusting Christ as his Saviour when in his teens. 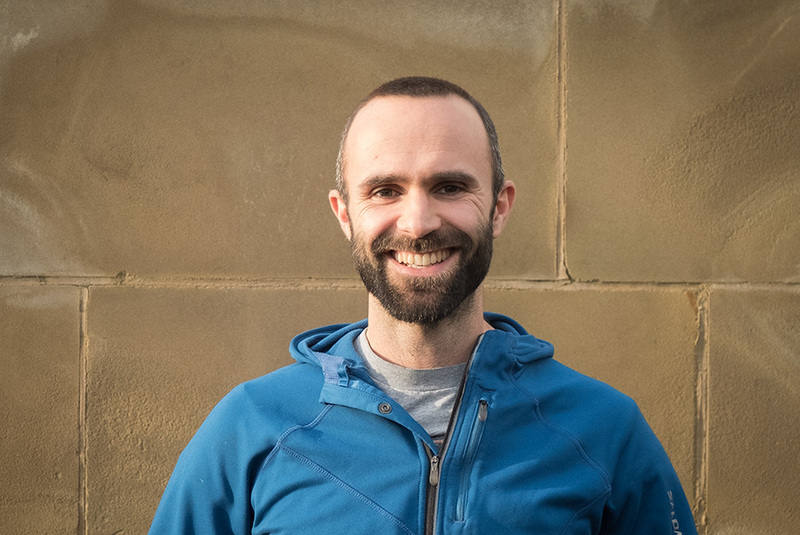 Steve and Sara moved to the Huddersfield area from Bolton in 2017 after Steve started a new process software engineering job at the Nestlé factory in Halifax where they make Quality Street. 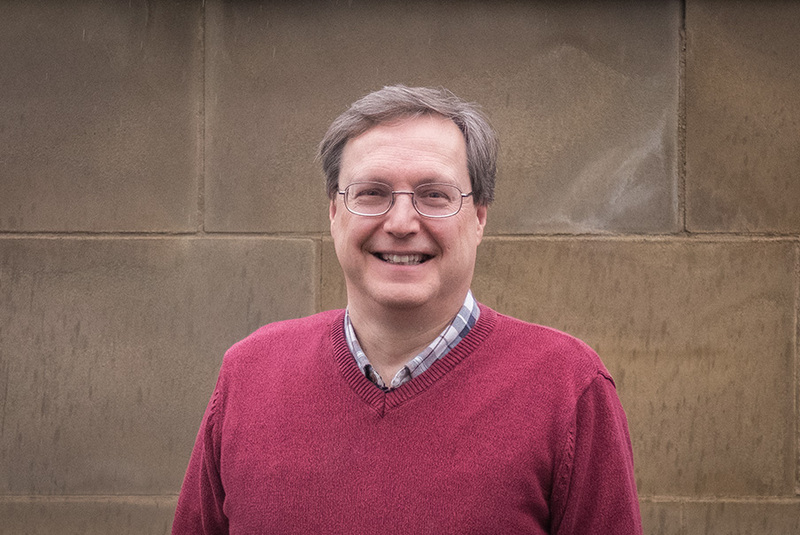 He has also been a member of the Gideons for over 15 years and is now an active member of the Huddersfield branch. In his spare time, Steve likes to play badminton and snooker and to watch films. Stephen is married to Naomi, with 2 young children. He works as a design engineer for a medical device company in Leeds and lives just south of Huddersfield. He used to be a keen rock climber and snowboarder (when he had the time!) and is now a keen cyclist. He has a passion for interfaith dialogue, apologetics and house renovations. 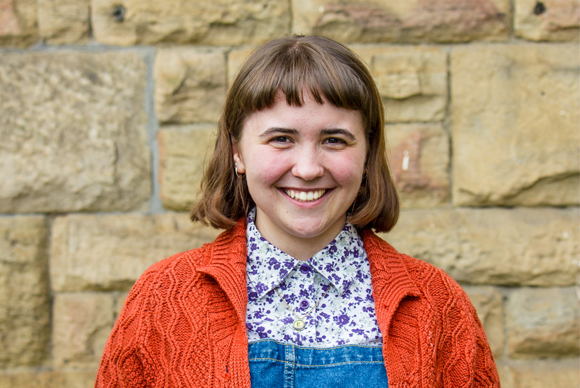 Esther moved to Huddersfield from Southport in 2014 and has recently graduated from the University of Huddersfield with a BA in Textiles. She began a part time apprenticeship in September with a special focus on youth and student ministries. During the rest of the week she spends time working on her freelance art projects. As well as all things creative, Esther enjoys exploring new places, finding charity shop gems and would like her own pet donkey. Sarah is married to Lewis and mum of five children. She is also a supply teacher in local schools and involved in Sunday School and student ministry at Hope. Sarah loves reading, long walks on the moors and dark chocolate.